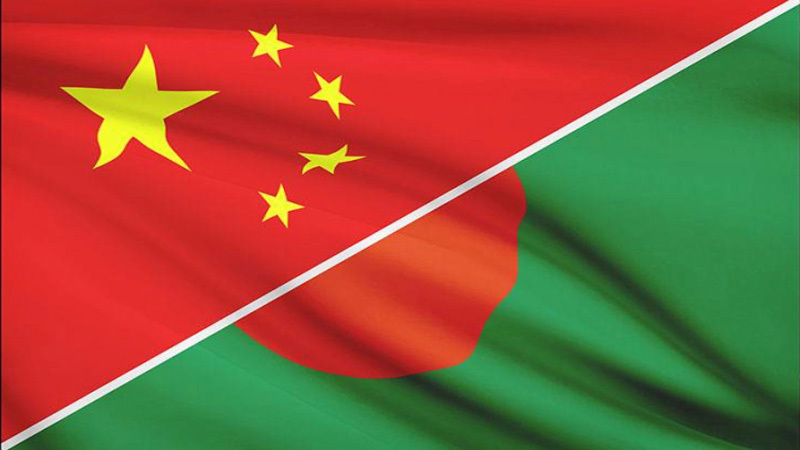 Share the post "CHINA IN SOUTH ASIA: BANGLADESH WALKS THE TIGHTROPE"
Despite early difficulties in China-Bangladesh relations, Dhaka has successfully leveraged Beijing’s growing interest in South Asia to its benefit. 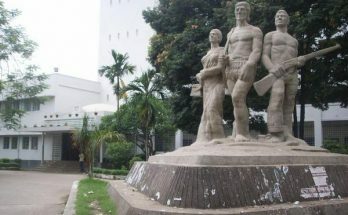 Though it backed its longstanding partner, Pakistan, in Bangladesh’s war for independence in 1971 and subsequently withheld diplomatic recognition of Bangladesh until 1975, Beijing now enjoys a favorable relationship with Dhaka that has widespread political and public support in Bangladesh. Since 1975, China has maintained a “non-interference policy” in Bangladeshi political affairs. This policy, combined with generous economic assistance, has led to generally amicable bilateral relations between the two countries. In contrast, India-Bangladesh relations have a rocky history despite India’s direct support for Bangladesh’s independence struggle. Bilateral relations have faltered over a variety of issues including an ongoing border dispute, a large trade deficit, water sharing, and widespread perceptions of Indian interference in Bangladeshi politics. As China-Bangladesh relations continue to mature and expand, Bangladesh may be compelled to play a difficult balancing game between China and its traditional partner, India. It is in Bangladesh’s best interest to not allow its growing relationship with China to come at the expense of deteriorating relations with India. Thus, policymakers in Bangladesh should move cautiously to balance these two Asian giants while reaping the benefits of a close association with both. Following independence, India was Bangladesh’s largest trading partner until China slowly began to take its place around 2002. The reason for this shift could be Bangladesh’s “Look East” policy beginning in the early 2000s, which was designed to expand economic relations with eastern countries, particularly China. There are some indications that the policy has produced some impressive dividends. In the past five years, Bangladesh’s exports to China have grown at about 40 percent annually and two-way trade is expected to exceed $30 billion dollars by 2021. To enhance its economic influence in Bangladesh, China has also given precedence to the issue of regional connectivity. The two countries have been negotiating a highway project to connect Chittagong, Bangladesh’s second largest city, and Kunming in western China. If completed, this project will establish a direct land route from Bangladesh to China. Bangladesh will also benefit from the China’s $900 billion dollar One Belt, One Road (OBOR) initiative. Chinese President Xi Jinping promised that China will provide more than nine billion dollars to developing countries participating in OBOR. Bangladesh is the second-largest recipient of Chinese arms in the world. According to the Stockholm International Peace Research Institute, China has provided over 50 percent of Bangladesh’s arms imports for the last six years, reaching a peak in 2013 with 76 percent of Bangladeshi arms originating in China. In last few years, China has also supplied new Ming-class submarines, anti-ship and surface-to-air missiles, maritime patrol vessels, tanks, and fighter jets to Bangladesh. Moreover, China has also provided training to Bangladeshi armed forces along with regular exchange programs between both countries’ military academies. This strategic cooperation has India worried since Bangladesh’s geographical position could allow China to dock its warships and submarines at the Bay of Bengal, with dangerous proximity to India. In April, India proposed a long-term, comprehensive defense pact between India and Bangladesh, though the proposed deal has received criticism from many corners. While falling short of the original 35 deals included in the defense pact, Indian Prime Minister Modi and Bangladeshi Prime Minister Sheikh Hasina inked nearly two dozen agreements in the proposed pact, including a joint venture to develop maritime infrastructure and military training and exchanges. By virtue of its geography, Bangladesh cannot disregard the “India factor” in its economic and strategic relations. Despite several initiatives to establish stronger bilateral ties with other South Asian countries, Bangladesh is still heavily influenced by India both politically and socially. 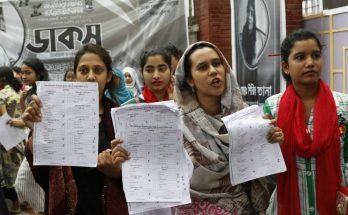 A domestic political party’s stance towards India has always been an important factor in Bangladesh’s national elections. Prime Minister Hasina, in particular, received unequivocal support from India after the controversial formation of her government in 2014. Similarly, some observers have argued that Hasina has an informal “India first” outlook when it comes to issues that threaten India’s core security or economic interests and that she needs New Delhi’s continued support for the next election. 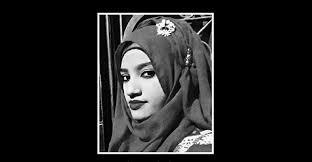 In general, India’s perceived interference in domestic politics and close relationship with AL over BNP has aroused strong anti-India sentiment among a large segment of Bangladeshis. In contrast to Indian support for the AL, China’s non-interference policy has resulted in a wider support base for Bangladesh-China ties. This policy, combined with visible Chinese investment in a number of high-profile projects, presents China as a true partner in supporting Bangladesh’s sovereignty and development. As such, Bangladesh would be an unlikely hindrance to the larger Chinese goal of increasing its influence in South Asia. In this situation, where both India and China are instrumental to Bangladesh’s political dynamics and economic growth, there is only one pragmatic strategy for Dhaka: playing a balancing game between the two Asian giants. However, this is a very delicate game to play. A failure to maintain balanced ties with the two rivals may result in an adversarial relationship with one or the other, similar to the classic international relations concept of strategic triangles. Thus, the success of Bangladesh’s foreign policy in the decade ahead will depend on how adroitly, and for how long, Bangladesh can continue walking this tightrope.